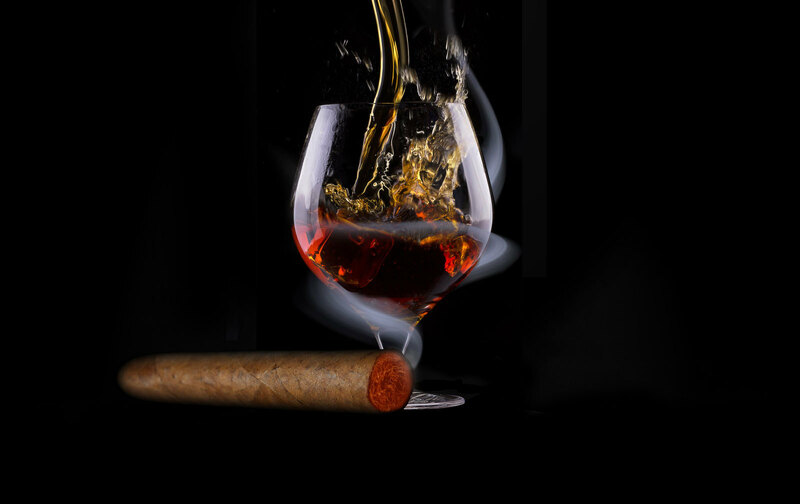 Come to the Doubleshoe to experience some of the finest cigars the Houston, Clear Lake Area has to offer. We carry an amazing selection of some of the finest products on the market. Not only that, we have the most exciting venue to enjoy them in. Our top talent will keep you entertained while you indulge in the flavor of premium and super premium cigars cured to perfection.